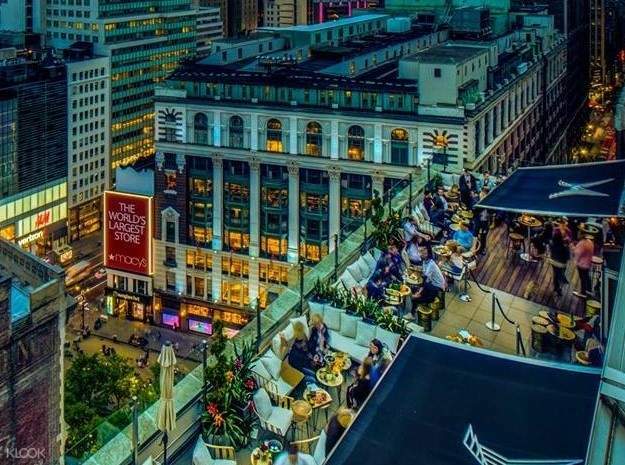 Experience the upscale side of New York’s nightlife when you visit Monarch Rooftop Lounge! Access both the indoor lounge and open-air bar when you book an all-access admission ticket through Klook! Boost your mood with a few drinks and a lot of dancing at Monarch Rooftop Lounge! Discover this local hotspot for yuppies when in Midtown West, just a few streets from the famed Manhattan. Marvel at the floor-to-ceiling glass door as you step inside the indoor lounge, where professionals from all sorts of fields gather after work. Move along with the crowd and find yourself at the open-air rooftop bar, a hangout spot for locals all-year-round. Enjoy the breeze and the tropical mood of the set up as you lounge by the balcony with a drink in hand. Watch the city from above and spot famous landmarks as you groove to the DJ's mixes. 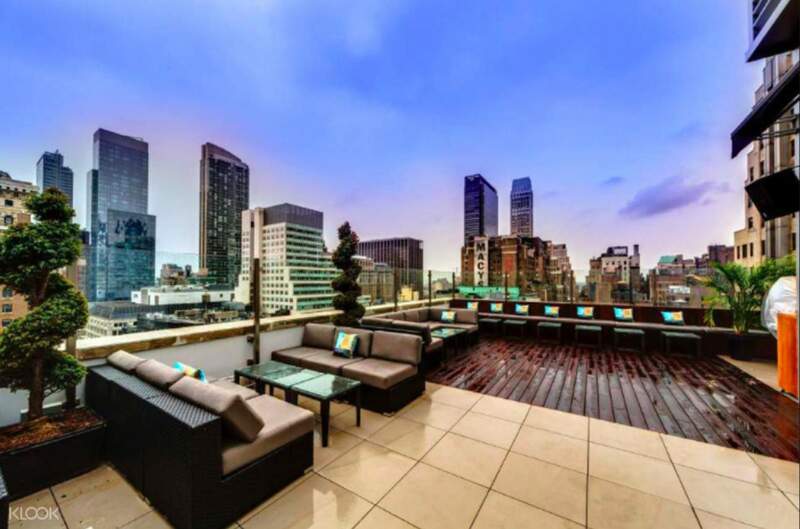 Experience a night exactly like this when you book a ticket to Monarch Rooftop Lounge through Klook! 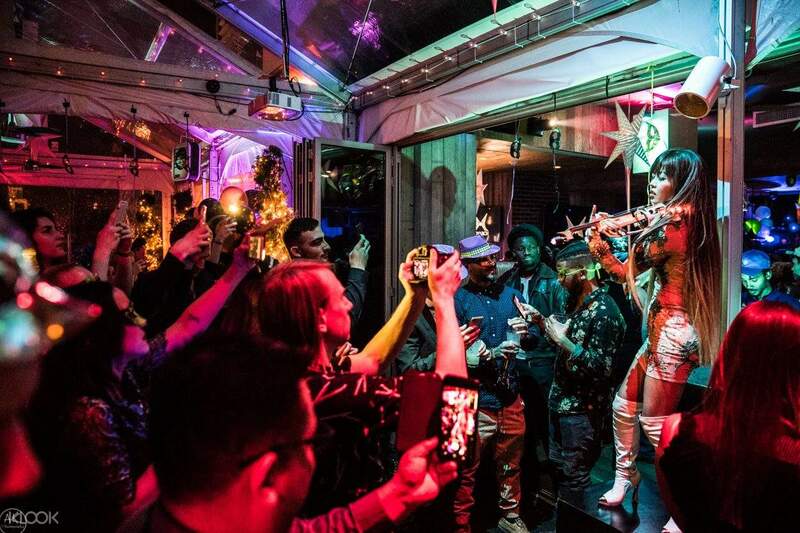 Be part of New York City’s exciting nightlife when you visit Monarch Rooftop Lounge! 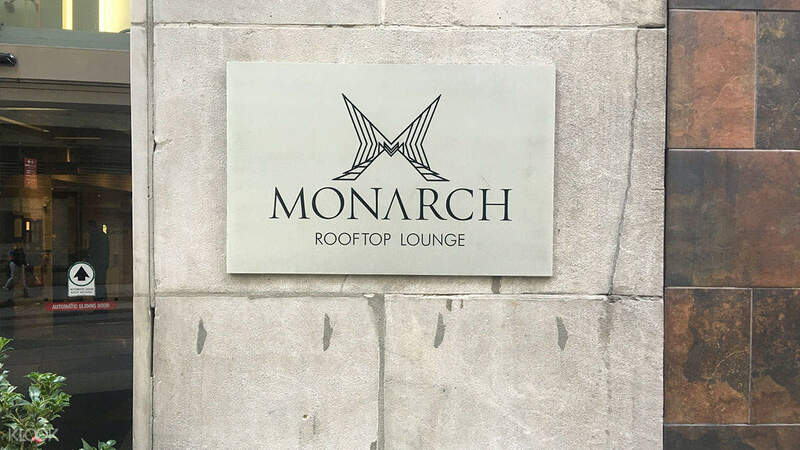 Spend the night partying non-stop at Monarch Rooftop Lounge when you book admission tickets through Klook!